Murupara resident Allannah Awhina Chapman-Tapara has won the top female prize at a NCEA accredited Police Studies programme that will see youth have a direct pathway to becoming a police officer. 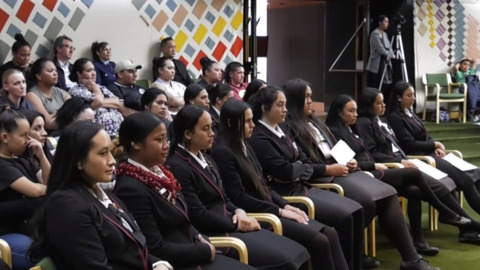 Students from Rotorua Boys' High School and Rotorua Girls' High School have become the first in the world to graduate with two NCEA-accredited Police Studies certificates. Police officers who died in the 1918 influenza epidemic will be honoured for the first time at a Police Remembrance Day on Friday. 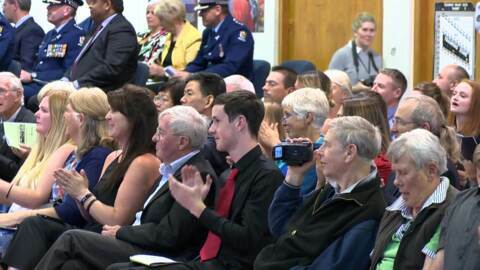 Police have announced that they will be training recruits in Tāmaki Makaurau for the first time ever in a new pilot programme. 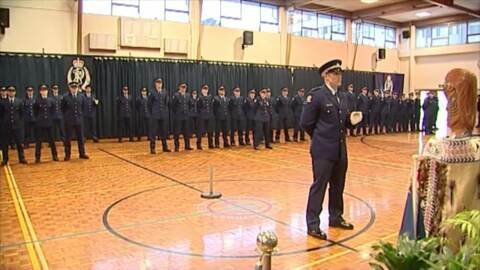 The largest ever number of female recruits are set to start their training at the Royal New Zealand Police College. This week for Te Wiki o Te Reo Māori, Counties-Manukau police will be out and about in a newly-designed car featuring koru to support the revitalisation of te reo Māori.  The koru design represents their objective to achieve better outcomes by working in partnership with iwi. The family of the mother and daughter who were shot dead yesterday at a rural property near Whangarei are still in shock as information surrounding their deaths comes to hand. Ministry of Justice and Police confirm 51-year-old Senior Police Officer Hurimoana Dennis will be facing two charges of kidnapping. Operation Kangaroo is underway and Police are looking for any information relating to the fatal stabbing of a 42-year-old man in Glendene.